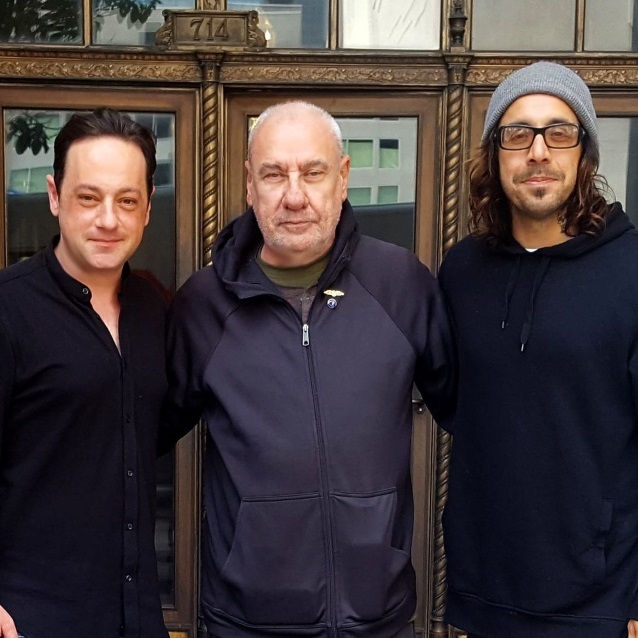 On February 22, BLACK SABBATH drummer Bill Ward will reveal a new side of his creative life with art team and publisher SceneFour. More than a year in development, the comprehensive book and vinyl set is said to be “unlike anything” SceneFour has done before. The hardbound book showcases all of the artwork featured in Bill‘s art debut collection, “Absence Of Corners”, along with poetry for each piece, never-before-seen images, a foreword by ex-SLAYER drummer Dave Lombardo, handwritten original notes from the drummer as he creates the poems, along with a vinyl spoken-word 10-inch color vinyl with Bill reading the poems for readers. 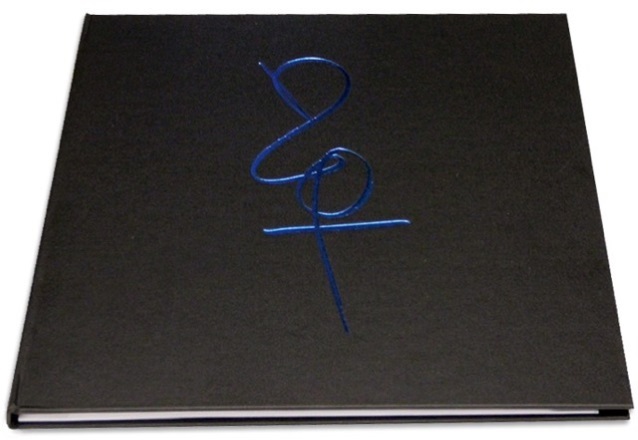 The first edition is limited to just 200 copies, all of which are signed by Ward. This is a masterful work by a true master of rhythm. Sign up to join the interest list at BillWardDrumArt.com/book for the opportunity to own this unparalleled release before it sells out. Working with SceneFour, Ward utilized a sophisticated formula to create the collection’s visuals, using an array of drumsticks and rhythmic accessories that produce light, much like a painter utilizing brushes and oils. The movements featured within the captured rhythms are then studied and developed into abstract artwork that showcases a dimension not normally seen by the human eye. Based in Los Angeles, SceneFour specializes in working with music visionaries on the creation of fine artwork. SceneFour‘s previous art collaborations have included releases with including Lombardo, Rick Allen (DEF LEPPARD), Mike Mangini (DREAM THEATER), Chad Smith (RED HOT CHILI PEPPERS), Mikkey Dee (MOTÖRHEAD, SCORPIONS, Nick Menza (MEGADETH) and Gene Hoglan (TESTAMENT)..